But I fiercely believe that nothing good is ever beyond us if we work together as citizens. I think we’re now at a point on the road where we must actively try to shape events in order to fortify our relationships together, not rip them apart. Inequality , climate change and conflict are evicting millions from their homes. But these perils are being met with “anti-answers” such as nationalism, closed borders, lies and hatred. Within this toxic discourse we hear calls to cut spending towards the world’s most vulnerable people. Over the past 20 years, the world has seen a dramatic reduction in poverty , primarily driven by Chinese growth, but thanks also to collective efforts like the UN's Millennium Development Goals . However, recent rhetoric and events threaten to halt this progress. Instead of boosting financial assistance to developing countries – at the time of the worst global refugee crisis since the Second World War, burgeoning levels of inequality and the hottest year on record – we’re seeing foreign aid stagnate as a whole, and serious cuts in a number of traditional donors. Aid is being diluted both in quantity and quality. Donors are increasingly using their funding to promote their own private sectors and, even worse, block people escaping war and injustice from reaching their shores. 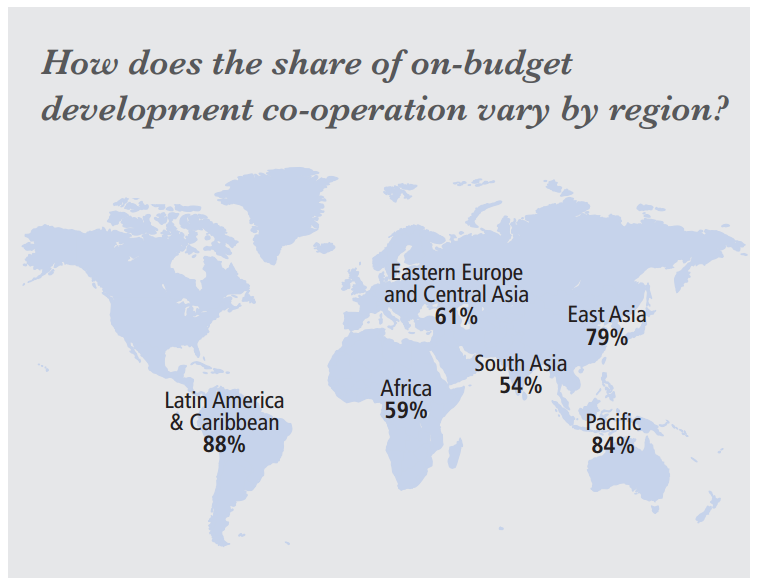 This flies in the face of what aid should be : a tool to lift people sustainably out of poverty and strengthen countries’ ability to lead their own development. Donor and recipient countries have committed themselves in summits such as Paris , Accra , Busan to uphold various principles in development cooperation and aid effectiveness. Donors have made some progress. They’ve improved their reporting to bodies like the International Aid Transparency Initiative . In making information publicly available and doing so in a more timely and comprehensive manner, donors will increase the legitimacy of development cooperation. However, they still need to do more to help countries to effectively use this new information and improve the predictability of their budgets. It is very difficult for a country to strengthen its development programmes if it's not sure how many resources they’re getting or when they’ll get it. That a country has a strong civil society is, I believe, particularly necessary for good development. My own life values were shaped in great part by my mother, who instigated women’s clubs in my village. Women were able to organize and stand together. What inspired me most about their work was the power it gave them to assert their rights, and the rights of their daughters, be it education or property inheritance. The likes of local non-governmental organizations, rights groups, women’s movements and unions are important both in helping local people organize for their own community and in holding governments and donors to account for their promises. However, since 2012, 75 countries have passed as many as 156 laws and regulations to specifically constrain these freedoms, for instance to associate or assemble. This throttling of civic space is diminishing the social contract between citizens and states. This week, leaders from all over the world will gather in Nairobi to discuss the future of development cooperation at the second High-Level Meeting of the GPEDC . It’s a big chance to reject the degradation of aid. What is decided there could affect the lives of millions of people, for better or worse.